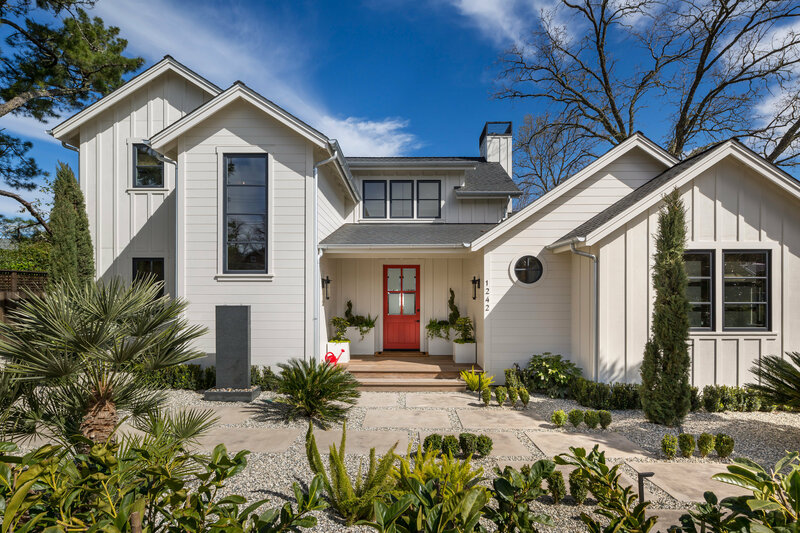 Welcome to contemporary farmhouse living in Downtown St. Helena, brought to you by Deikel Design and Development. 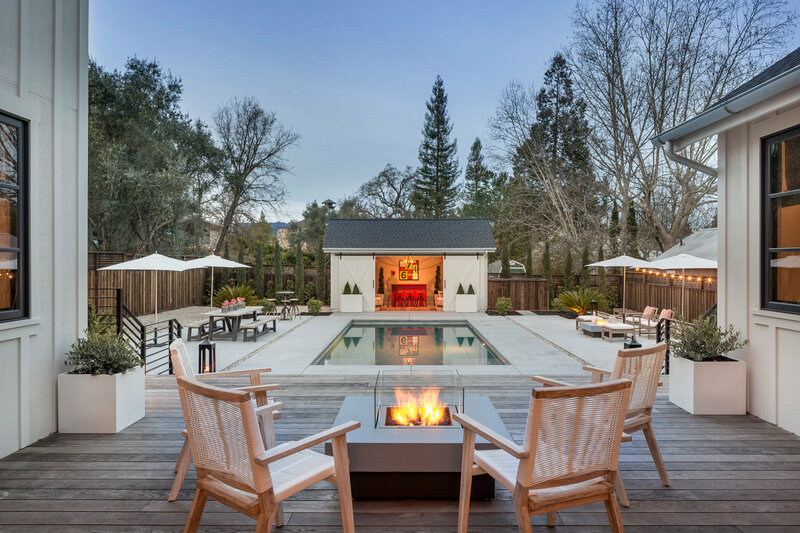 The esteemed San Francisco based firm responsible for many prominent residential estates from San Francisco to Napa Valley including the Round Hill Estate in Rutherford and 1217 Allyn Ave. With 1242 Allyn Ave., they’ve delivered another sterling example of integrating luxury design with the charm and history that only St. Helena living can provide. 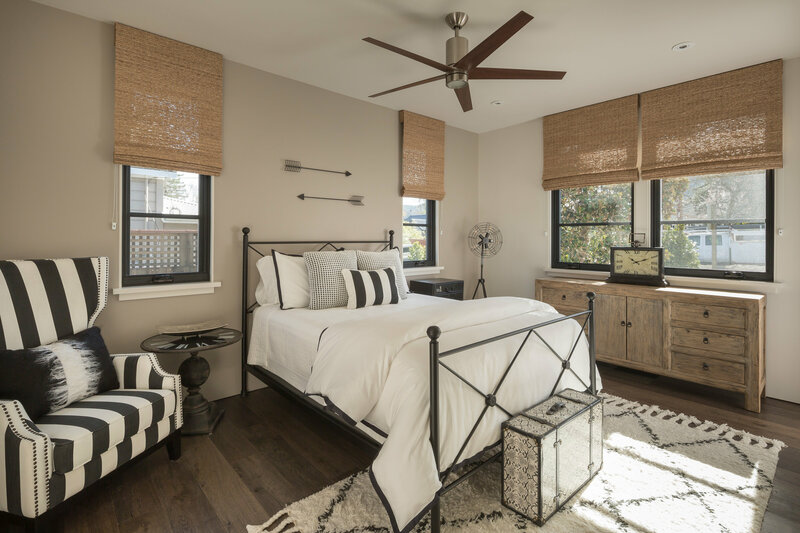 Premium, unique finishes throughout the more than 3,000-square-foot layout, including gorgeous wide oak flooring and a sophisticated color palette. 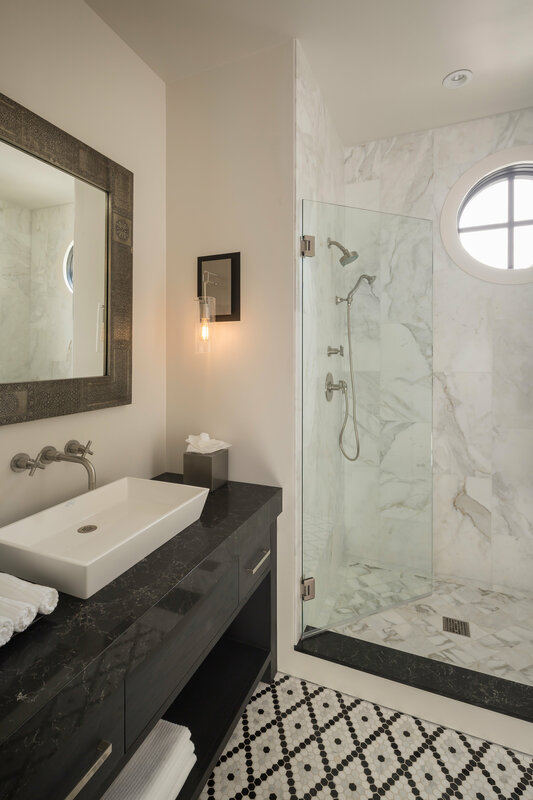 The floor plan provides a comfortable yet elegant design statement, and the 25-foot ceilings in the great-room brings light throughout the house. 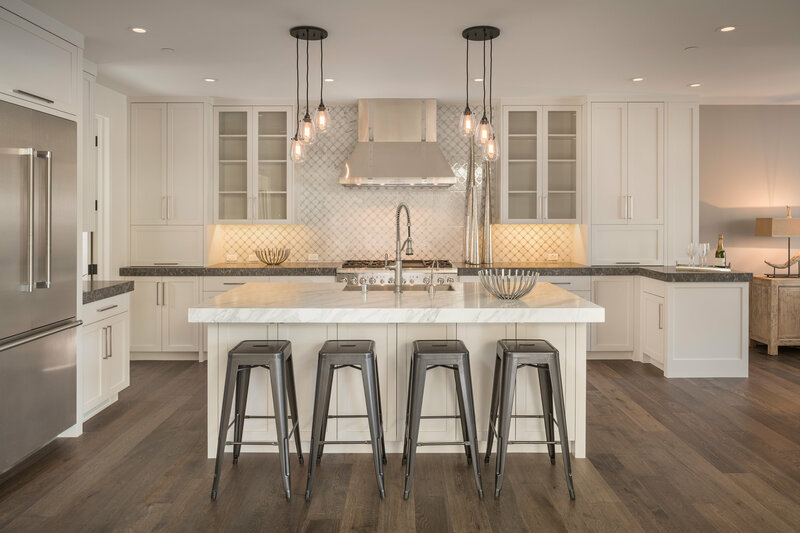 The main level offers an open layout for gracious entertaining with a family room and great room surrounding a chef’s kitchen equipped with top-of-the-line appliances. This home offers four private bedroom suites, including a desirable main floor master that opens to the expansive pool, bocce ball court and party barn. Wide and tree-lined, Allyn Avenue is one of St. Helena’s very best downtown streets, situated just blocks from Main Street’s renowned dining, nightlife and wineries. 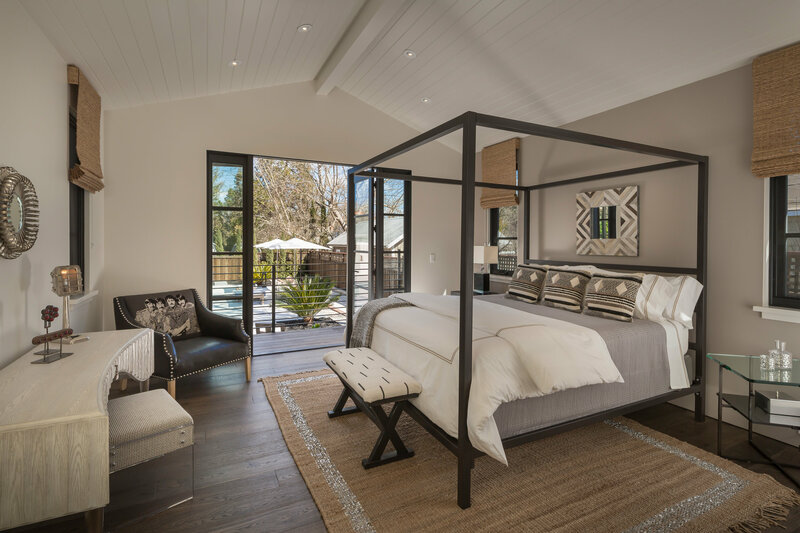 Come enjoy St Helena resort living at its best! Home is offered immaculately furnished. Just bring your toothbrush!